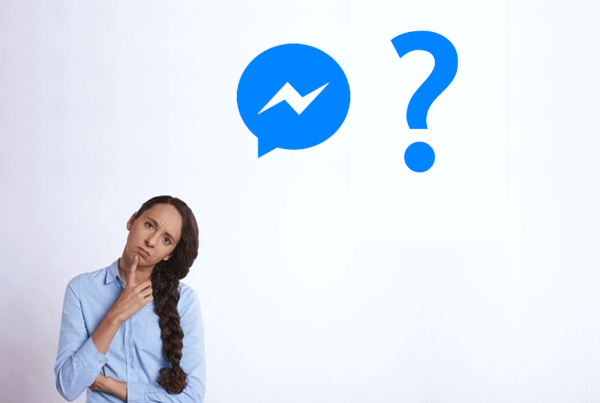 With over 1.3 billion using Facebook Messenger, selling via chat is extremely profitable. At Zebo, we’re seeing 50%+ conversion rates on our AI (Artificial Intelligence) Ecommerce chatbots. Compare that to the global average for apps and website: 3%! 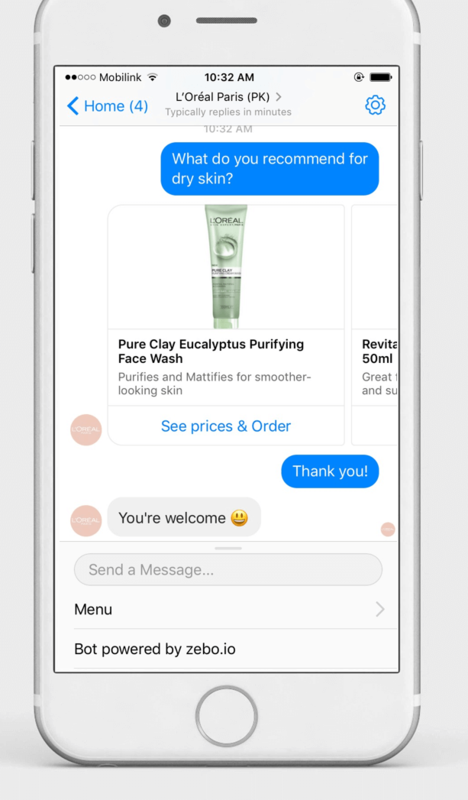 Takeaway: you need an Ecommerce chatbot asap! However, building a successful AI chat bot is not easy & bot developers are expensive. So we’ve put together an incredible easy-to-use template where our AI will build a bot for your shop! 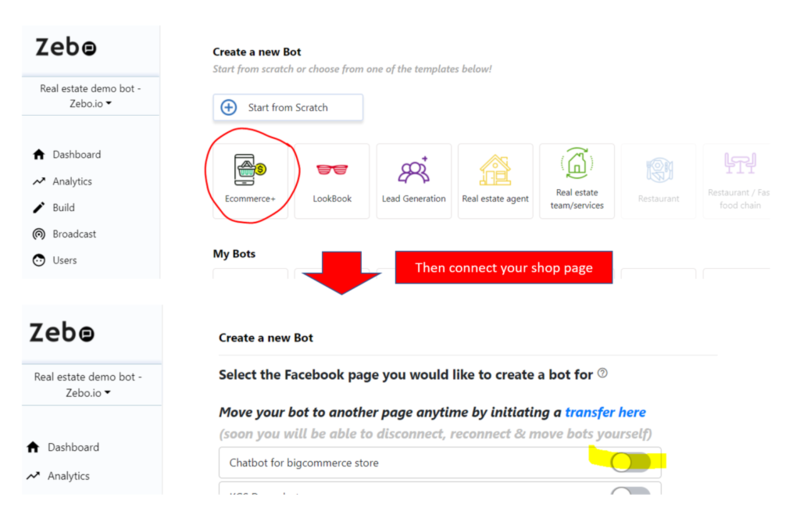 Follow the step-by-step guide below and you’ll have an Ecommerce bot in less than an hour! Feel free to message me for questions, submit a support ticket or if you if you want us to build it for you, check out our gigs here! 1a. Register at (or if already registered login) with your Facebook at app.zebo.io, our free AI chatbot platform for Facebook Messenger. 1b. You’ll be re-directed to the Dashboard. Click on Ecommerce under Templates and connect your Facebook page. Once your upload is complete, scroll to the bottom of the page and click Save. You’ll be re-directed to Build > Greeting Text as shown below. First, save a Greeting text and hit save. A call-to-action, enticing offer or brief introduction to your bot is a good approach. This article has some great tips on writing highly-converting Greeting messages. Proceed to the Ecommerce settings page. Here you import your products (which you can then edit in the Ecommerce products tab – you can also manually add your products in that tab). Select the Ecommerce platform your site uses: Woocommerce, Shopify or Bigcommerce. If you don’t use any of those, then click on All other websites. When you click on the relevant box, it will show you instructions on downloading your product csv from your dashboard and a section to upload it. Upload your CSV and then make sure to click Save on the bottom of the page to save your CSV. Fill in the remainder of the fields on this page i.e. Ecommerce settings. With the product import complete (above), navigate to the Ecommerce Products tab. All your products will have imported into this tab and now you can edit them to your liking. More options: Use for attributes & variations (e.g. size, color), cross-sells, upsells, SKU, inventory. 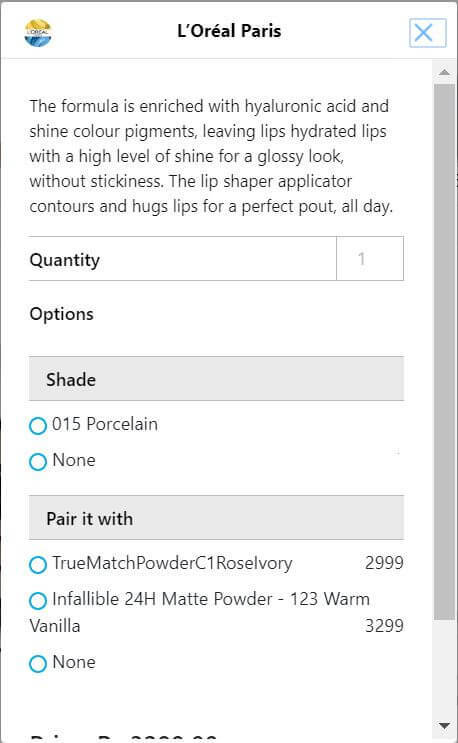 Image on the right shows a sample product page. This is auto-created from the details you enter in more options e.g. Descriptions, Options & Upsells. We use the Variants section to create upsells. Where traditional option groups are size or color, think of ‘pair it with’ or ‘Don’t forget’ as option groups as well here. While carousels are auto-created from your CSV / Ecommerce products, you can edit the default buttons, add new buttons and vary the flow from the Content tab. You can also add new content from this tab. You can edit the Default welcome message or create one of your own. Once you’re done, make sure to set that as the welcome message via Automation. Create new content by clicking on the New Content button. The chatbot auto-created by Zebo’s AI uses a carousel named ‘Product Categories Carousel’ as your store’s main carousel. Filter in the Content table to find it. Remember, Facebook Messenger will only show 10 cards. But as you can see in the image below, when I imported from my Woocommerce shop, 27 cards were created as my shop had 27 categories in the CSV. Select 10 to keep, delete the rest, otherwise Messenger will truncate and only show any 10. The Persistent Menu is the sticky menu at the bottom of the Messenger screen. Use it as a signpost for important actions like Start a New Order, Email us etc. Even though automation is the last tab, don’t think it’s the least important. Automation, in my experience, is crucial to driving conversion on your bot because it enables people to order by messaging you (as opposed to ordering by clicking buttons). The default response is the response your bot gives if the user says something it doesn’t understand. Ecommerce AI: You’ll have customers that follow the bot flow i.e. clicking on buttons and those that take a more conversational approach. It’s important to cater to both types and that’s where these other sections in Automation come in. When the ecommerce template creates the flow of your bot it automatically creates buttons and CTAs. Then the Ecommerce AI automatically creates keywords for your products, which in turn enables conversation commerce. As long as you’re using the right keywords in Name and subtitle of your products you shouldn’t have to do very much more on this regard. Make sure to check out this article on our the Ecommerce AI works. 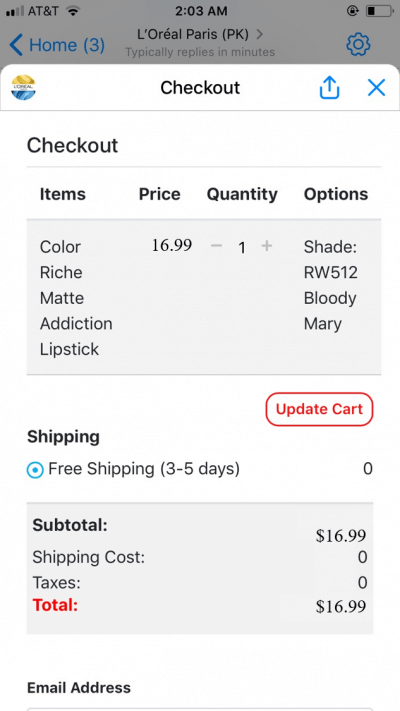 Supplement the Ecommerce AI with DialogFLow. DialogFlow lets you add more advanced conversational ability to your bot e.g. what the bot responds with if a person says hello, what’s your shipping policy etc.. If you’re technical, check out their docs here. Otherwise, you can hire a DialogFlow expert here. 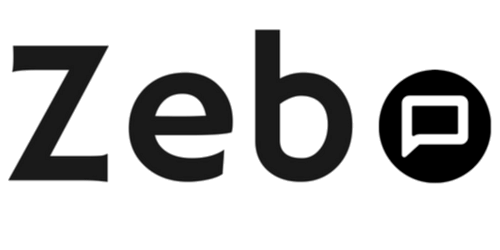 Zebo’s Keyword AI however enables you to add conversational ability to your bot without DialogFlow or any technical know-how! For example, in Content we created a returns policy content. Here we can automate that content to be returned if someone asks what the return policy. 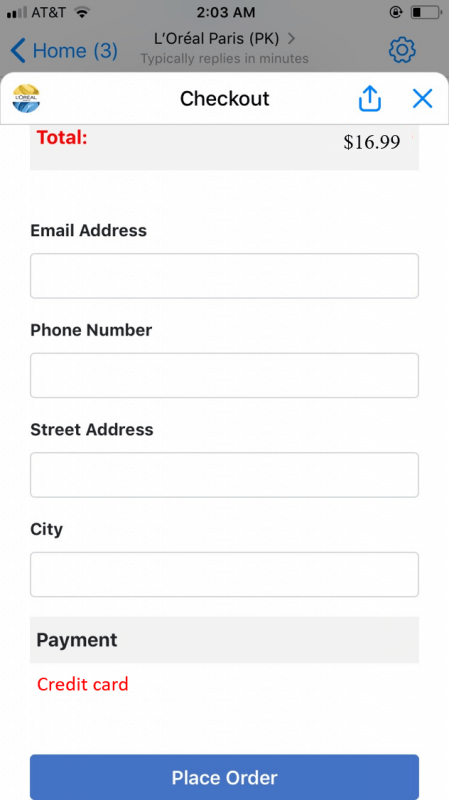 In Ecommerce settings you can opt to receive orders in 2 ways: via email or webhooks. If you select email, you will receive new orders via the default email template. However, you may want to receive orders via email in your own custom template and/or save them somewhere e.g. Sheets, Airtable. Next PostDoes my small business need a chatbot? I wil bookmark your blog and check again here regularly.